The latest issue of the British Psychological Society’s flagship journal, The Psychologist, has just come out and it is freely available on-line in its entirety. Of particular interest to historians will be Richard Howard’s piece on the French inventor of the intelligence test (among other things), Alfred Binet. Dr. Howard, who is a Reader in Personality Disorders in the Psychiatry Division at Nottingham University, emphasizes the differences between the value Binet saw in his own test and the uses to which it was put by Lewis Terman and other in the US. 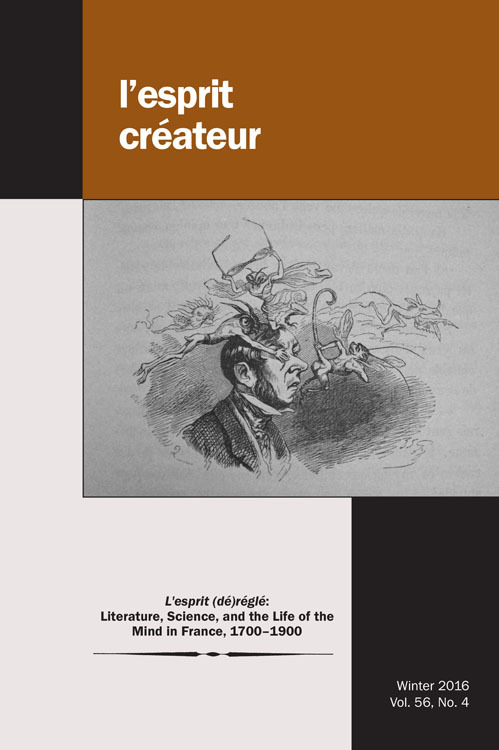 He also covers Binet’s wide range of interests prior to the intelligence test, from his work on hysteria and suggestibility in Jean-Martin Charcot’s clinic, to his studies of the unreliability of eyewitnesses in law courts, to his doctorate in insect physiology.